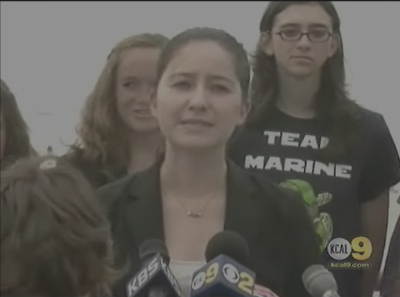 On Tuesday morning Team Marine met at the Santa Monica Pier for a press conference to show our support for AB1998. 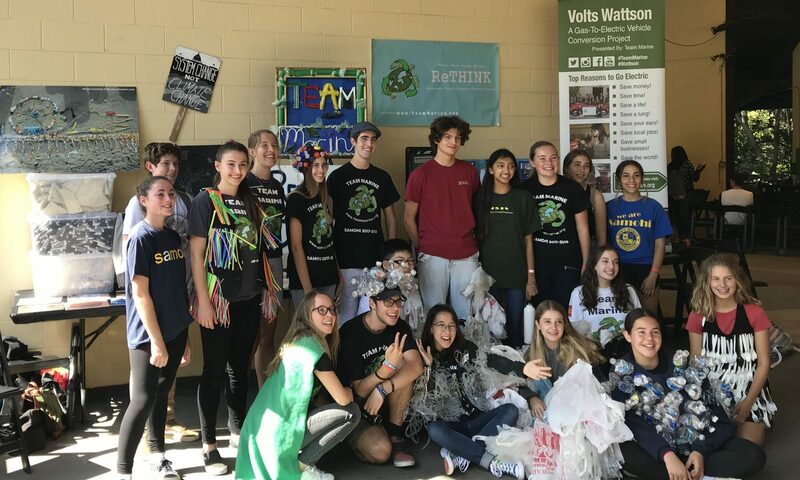 If passed AB1998 would ban all single-use plastic bags in grocery stores, convenience stores and pharmacies and regulate paper bags. Team Marine Captain Megan Kilroy and Coach Benjamin Kay spoke. 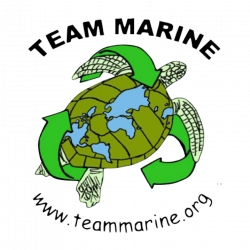 Team Marine was joined by representatives of several environmental organizations such as Heal The Bay, Environment California, and The Plastic Pollution Coalition.